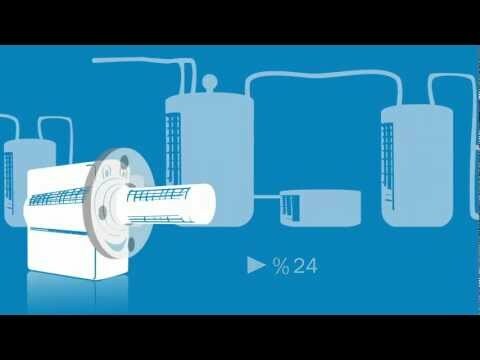 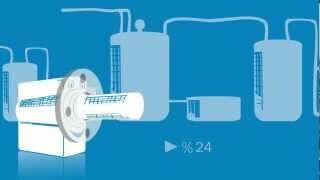 Measuring the oxygen in the process can be quite simple. 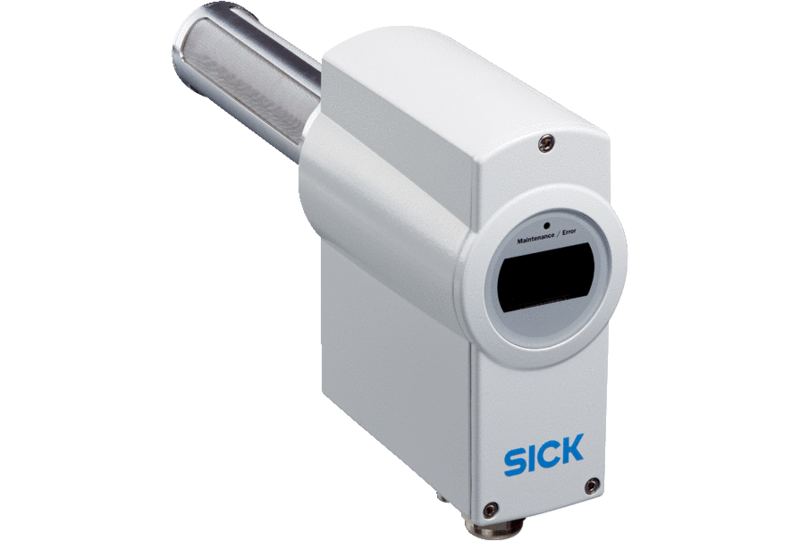 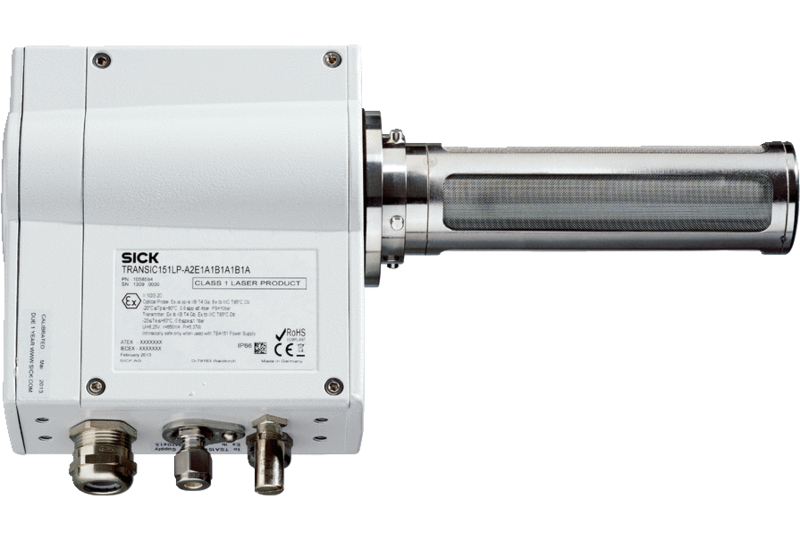 The TRANSIC100LP from SICK is the rugged transmitter that uses Tunable Diode Laser Spectroscopy (TDLS) to measure O2 reliably. 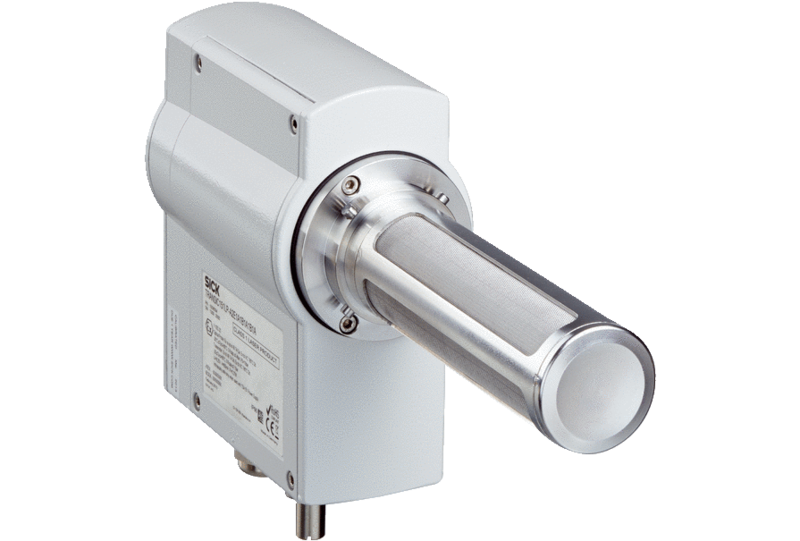 A technology more common in the world of high-tech analysis, is now being used in a field instrument: at an attractive price, easy installation, a long life, low-maintenance, and suitable for use in explosion-hazardous areas.